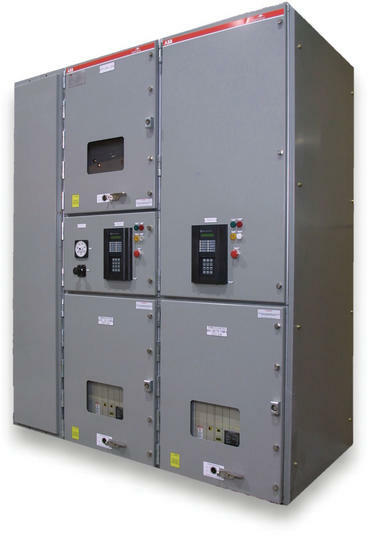 Advance Medium Voltage Motor Control Centers are designed for use in heavy material handling, chemical processing, air movement or other demanding industrial applications. DC drives continue to be an attractive alternative for machine suppliers. 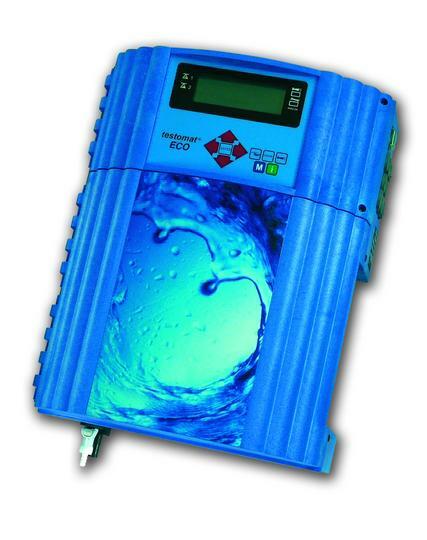 The modern DC converters is easy to operate, compact and low in maintenance. DC Drives can be used in most industrial applications as well as for the modernization of old plants. We offers the complete portfolio of three-phase DC drives - from 9 kW (12 Hp) up to 18 MW (24 000 Hp). 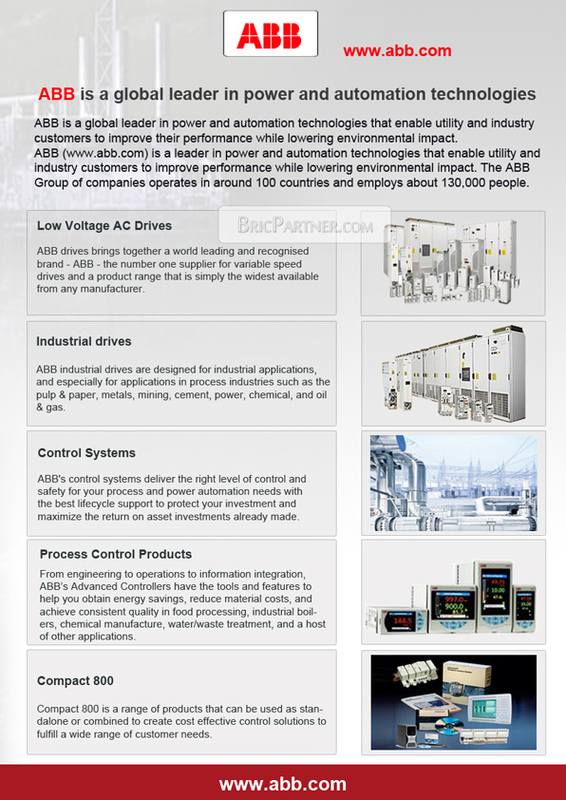 ABB DC drives are available directly from ABB or through valued ABB Drives partners. 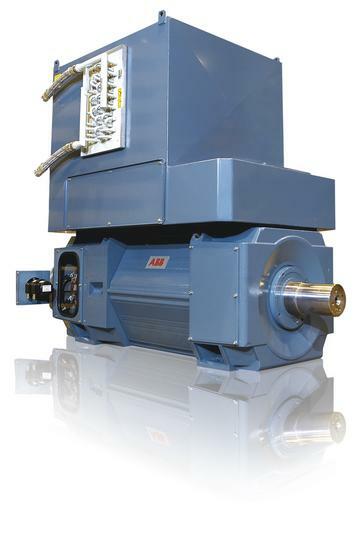 ABB offers a wide range of DC Motors suitable for almost any application. The motors are designed addressing the following key issues; top performance, reliability and quality. The combination of vast experience together with new development has strenghten our position as the market leader. 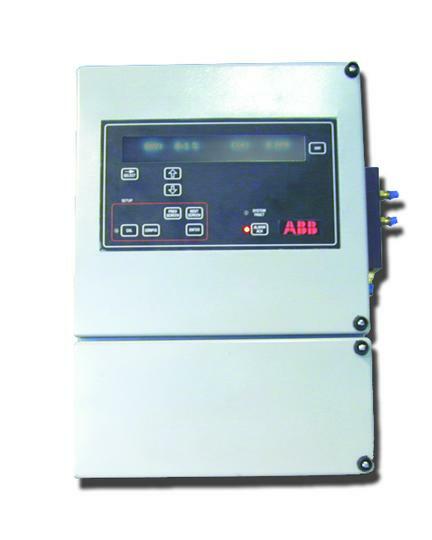 The Type SMA Smart Analyzer 90 is a microprocessor based industrial grade combustion analyzer that continuously samples and analyzes industrial flue gases (oxygen only or optional oxygen and combustibles).The analyzer is designed for use on gas, oil or coal fired combustion processes and has a high temperature operating range.Typical applications include those found in the utility and petrochemical industries. The AW101 is a wall-mounted instrument for automatic measurement of residual or total water hardness. With both display and output in programmable hardness units, the system is ideal for water treatment and drinking water plants. 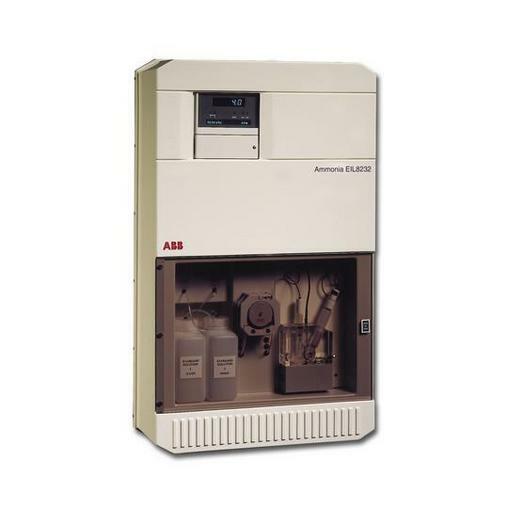 Compact, self-contained analyzer for effective measurement of ammonia.